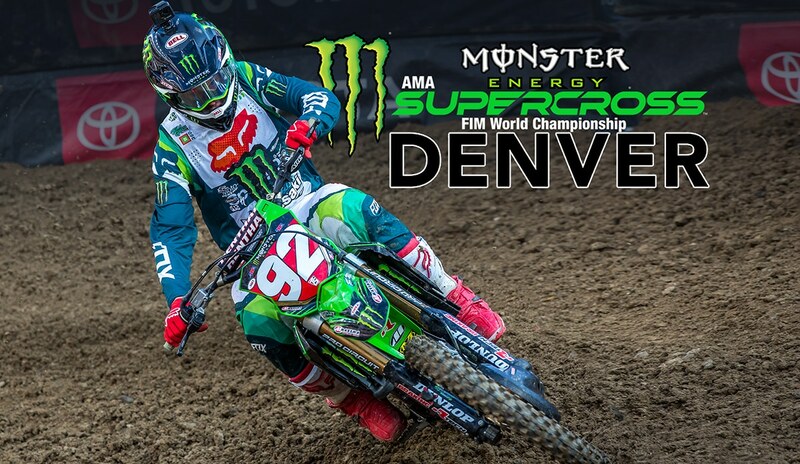 Pro Circuit Kawasaki’s Adam Cianciarulo came to Denver with the weight of a whole season on his back and only the thin comfort of a 5-point lead. 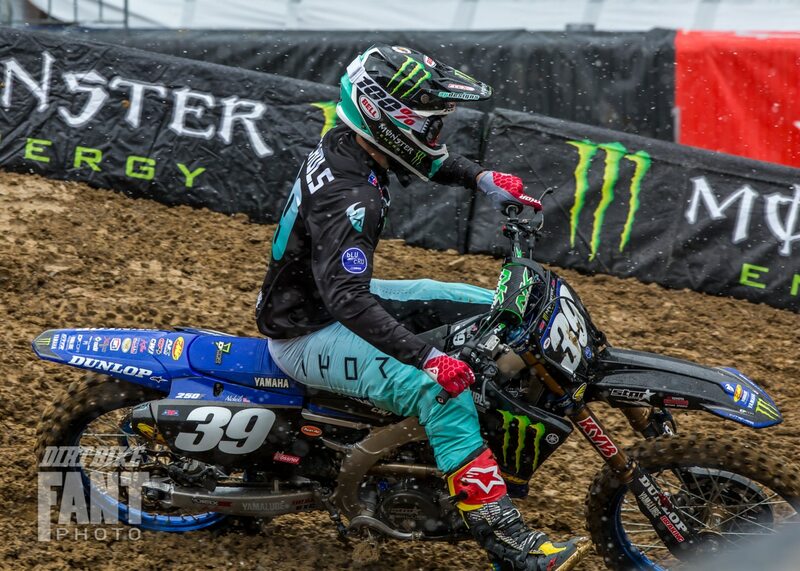 He was being stalked by Star Yamaha’s Dylan Ferrandis, who turned his winless streak into a two-race run with consecutive wins in Seattle and Houston. Colt Nichols, also riding for Star Yamaha, had his own pressure to prove his season-opening win at Anaheim One was no fluke. There are two races left, including this one, so stage is set for an epic run to the finish in what has been a wild season. 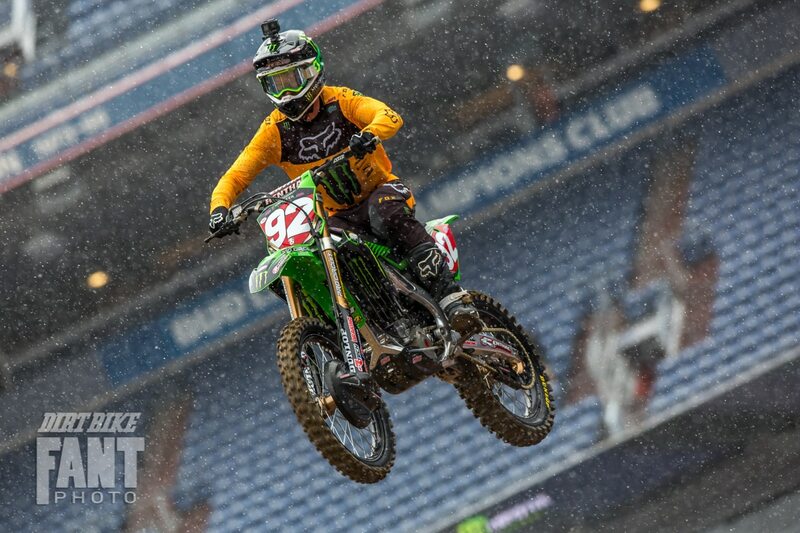 Adam Cianciarulo stepped it up in the final practice at Denver. Photo by Travis Fant. After the snow stopped, all the 250 riders stepped it up. 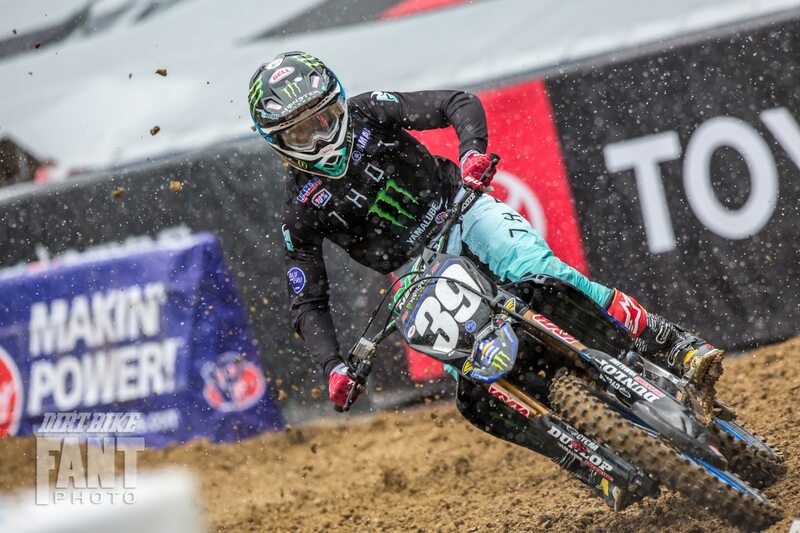 Colt Nichols, Dylan Ferrandis and Adam Cianciarulo all leapfrogged each other with faster and faster times. 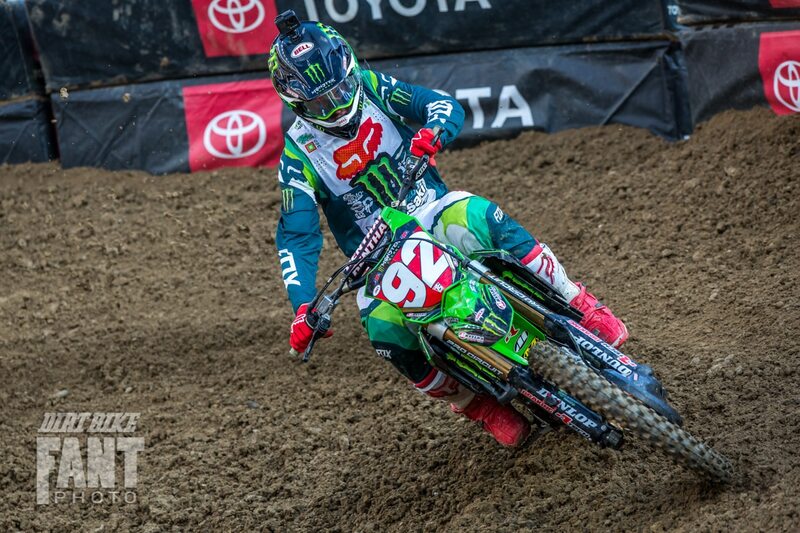 Finally, it was red-plate holder Cianciarulo who finished on top of the board. All the riders were close, though, and the laps times were unusually short, meaning the heats and races will see more laps than normal. Colt Nichols was patient in qualifying session 1, turning the best time of the session. The snow was falling a little more heavily and even though traction was good, it clearly was affecting some riders. The top riders were all close, with six riders withing one second.